Threaded 5/8×24 for a suppressor, this short, handy 527 is equally happy shooting steel or taking down hogs. Chambered in .300 Blackout or 7.62×39, it’s got enough knock-down power for most medium game at shorter ranges. Built on a .223-length action, the tiniest of our centerfire platforms is also one of the most beloved by CZ fans. The CZ 527 American features a classic American pattern stock, a sporter-weight hammer forged barrel, a single set trigger and a recessed target crown. 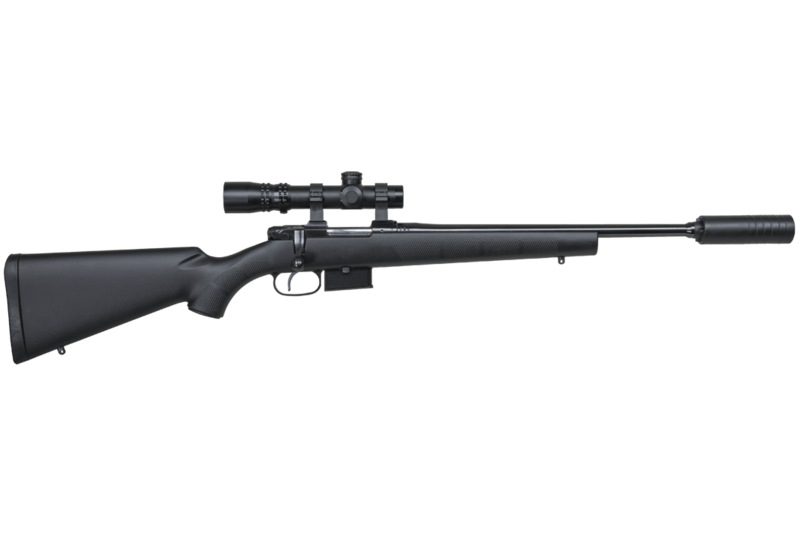 Made to be used with optics, the American version ships with 1″ steel scope rings.